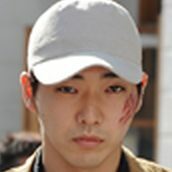 During the early morning in the summer, Detective Shoichi Murakami (Yosuke Eguchi) is on his way home from an all night stakeout and falls asleep on the bus. When he wakes up he discovers that he his handgun is gone. 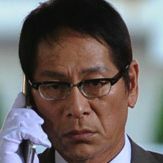 Detective Shoichi Murakami decides to find the thief and get his gun back. Meanwhile, the police department doesn't approve of Detective Shoichi Murakami's pursuit and orders Detective Masakata Sato (Ren Osugi) to investigate the missing handgun secretly and get the gun back within 5 days. 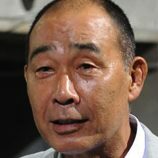 Detective Shoichi Murakami is even suspected of running a gun smuggling operation by his colleagues. 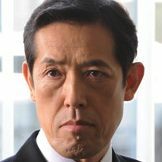 Detective Shoichi Murakami, unable to tolerate the department questioning his integrity, continues his pursuit of his stolen handgun and disregards the department's order to stop. 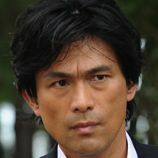 Going through a list of known pickpockets, Detective Shoichi Murakami comes across the name Ginji Yanashita (Tasuku Emoto). 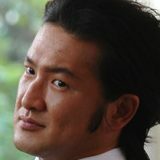 Ginji Yanashita is a former classmate of Detective Shoichi Murakami back in his middle school days. Detective Shoichi Murakami's intuition tells him that his old friend Ginji Yanashita stole the gun. Now, Detective Shoichi Murakami tries to catch Ginji Yanashita.